Amy Eisenhauer started her EMS career in 1995. Her entrance into EMS is unusual and a good story. 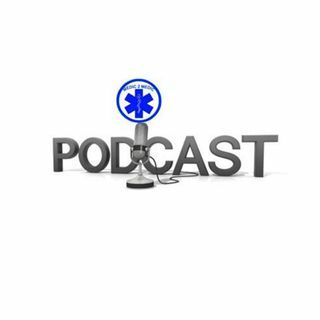 Amy is contributing author for EMS World magazine and has an interactive blog on EMS at TheEMSSiren.com. She speaks nationwide on subjects like hoarding, career development and provider wellbeing. We talk about all of the above and how her blog and writing started (another interesting story). Amy likes to teach and educate on different EMS subjects. Amy will be a Speaker at the North Carolina EMS ... See More State Conference this October.